This is a great way to build credit! I've had my card just over two months. I made my first payment in full, and just a week later and there is a significant rise in my credit score! I never thought I would see my score above 550 again! 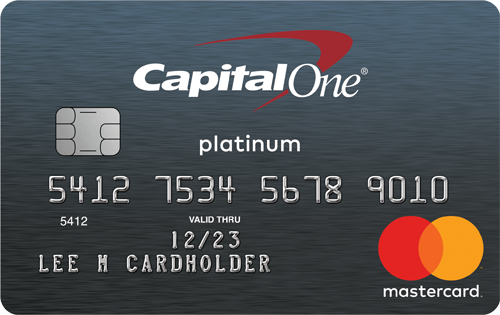 I love how capital one. What do you mean every time you use the debit card they refund bank fees? It's a credit card, not a debit card and there are no fees except your initial one which they refund. Sorry, just trying to understand before I apply for it. High interest rates and takes up to two billing cycles to get your deposit back. Not worth it get a credit card from your local credit union. Have to wait 2 billing cycles to get your secured deposit back. Would not have this card again!! If you have bad credit use a credit union or something with better customer service. Closing any card looks bad on your credit.